This card is from my first guest blogger, Jordan Sparkman. Jordan is my 9 year niece. 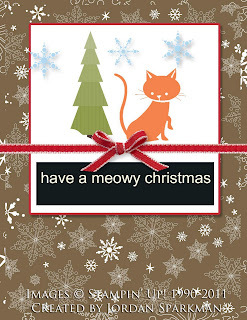 She made this card in My Digital Studio. 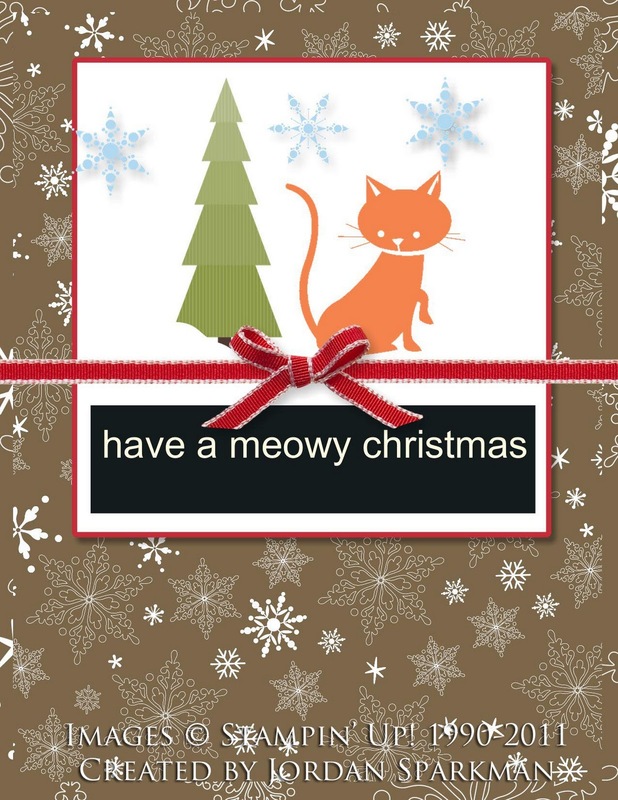 And from Jordan and I, have a Meowy Christmas!